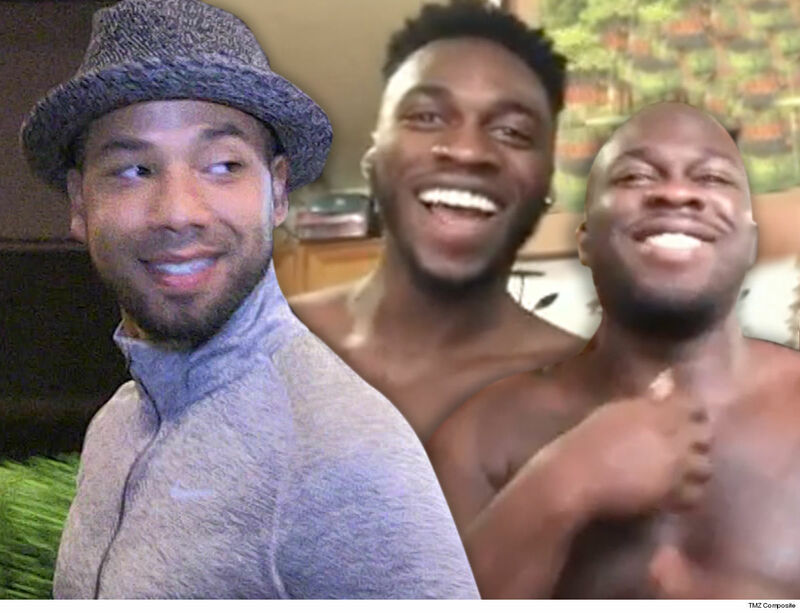 The Jussie Smollett saga might be over for the Osundairo brothers -- but they’re just getting started on their fitness business ... which is apparently skyrocketing. Sources close to Abel and Ola tell TMZ ... the brothers’ training regiment is a hot commodity in the wake of the Jussie scandal, which ended with the actor getting off scot-free this week. We’re told hundreds of people have been hitting them up for training and diet plans. Ironic, really, considering that’s exactly what they were doing for Jussie before things went awry. 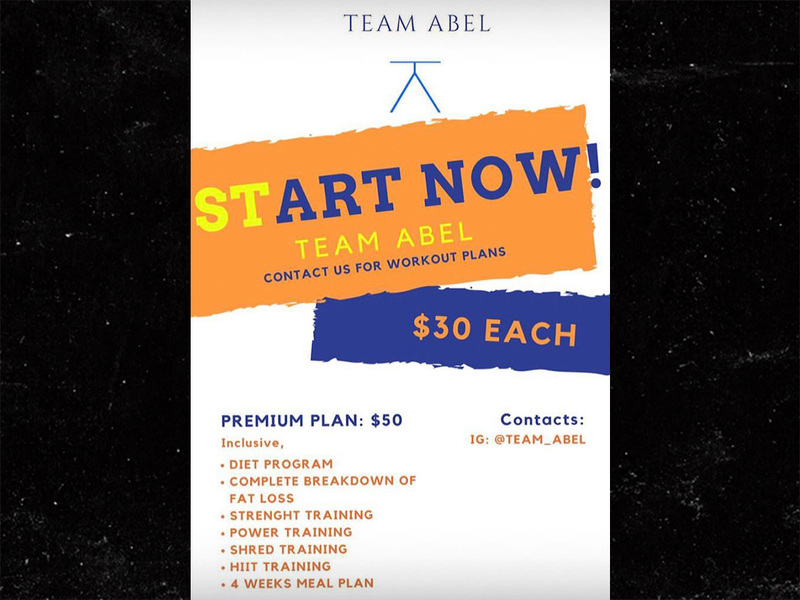 Business must actually be doing pretty well considering they’re now advertising a new "Team Abel" fitness package on their social media pages. The basic purchase will run ya 30 for a workout plan -- does NOT include personal training. The premium plan will cost folks just 20 more ... and it gets you a lot, including a diet program, strength training, power training, shred training and a 4-week meal plan. Getting on-board could be worth your while -- in case you haven’t noticed, these dudes are completely shredded (and athletic). So, obviously, they know a thing or two when it comes to fitness. The bigger -- and unanswered -- question more people probably care about at this point, though, is whether they’ll break their silence on how the Jussie case shook out in Chi-town. We’re told they will speak on it in the near future ... but no word on an exact date yet, or if there’s a price tag attached.